Most of you beat a retreat, whenever you hear the phrase ‘lab-created diamond’. 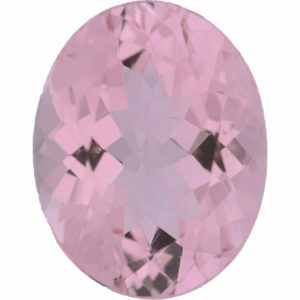 You feel that the dazzling stones are not the original diamonds, rather they are just an imitation of those. Are you the one among such buyers? If yes, then you must be unaware of the facts related to lab-created diamonds. In this blog, we have come up with 10 exciting unknown facts about these lab-grown diamonds. After going through it, you will realize what a mess you have done on refusing to buy such diamonds. Are you ready to check out the points? Great! let us have look. Lab-grown diamonds are not at all duplicate diamonds, rather they are 100% identical to mined diamonds. Surprised? You should be. If you are the one who generally avoids taking risks of buying such lab-created diamonds, then you must read this point at least twice. For your sake let us clear this out, that the definition of duplicate diamonds begins with Cubic Zirconia or Moissanite. Such imitations look exactly the same as that of the mined diamonds, but do not possess any characteristics of natural diamonds. Whereas, these lab-grown diamonds possess the same physical as well as chemical composition as that of real mined diamonds. Thus they achieve the same dazzling sparkle and luster. This particular point has been taken up to prove the previous fact. No one, including you, will believe that the diamonds which are formed in the laboratory are 100% identical to the mined diamonds, unless you are provided with a certificate. Well, to ensure all the buyers, these lab-grown diamonds are certified from the GIA labs. This means that the diamonds though formed in the laboratory are completely natural in all respect. Therefore to confirm it, the certificate is provided to every potential buyer along with their purchase. You will be surprised to know that the Lab-grown diamonds which once you have rejected just by assuming it as imitation stones, are graded by the Gemological labs using the same four C’s that the real mined diamonds use. By the term Gemological labs we mean to refer the International Gemological Insititute, that we have already mentioned in our previous point. These abide by every government rule before disclosure of lab-grown diamonds. Therefore, the same quality graded diamonds with four c’s- colour, carat, cut and clarity can be obtained in lab-grown diamonds. You must be knowing that the original mined diamonds are formed under the Earth’s crust under extreme pressure and temperature. The diamonds which are mined today, are formed billions of years ago. Just to maintain the process and make sure that the lab-grown diamonds have all the aspects of natural mined diamonds, these diamonds are created under Chemical Vapour Deposition (CVD) or High Pressure High Temperature (HPHT) process. However, the CVD process is highly appreciated if compared to the HPHT method. Are you excited to know this in details? It is better if you go through our blog that speaks how lab-created diamonds are made. Have you ever thought that Lab-grown diamonds can be a high tech miracle? Yes, patented processes and proprietary equipments are used to bring out the miracle. No doubt, a diamond seed is used to form such an intimate diamond. Initially a rough diamond crystal grows and eventually the dazzling stone is created having all identical properties. Since real diamond is considered to be the hardest substance, its chemical, electrical, thermal and optical properties are adapted after a whole long process is done. 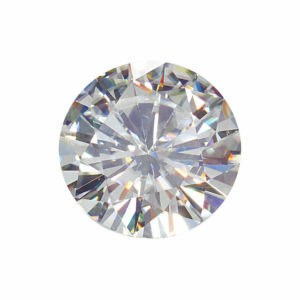 The Lab-certified diamonds or the New dawn diamonds are considered as the eco-friendly diamonds. You must be thinking – how a diamond can be eco-friendly. Right? Yes, everything is possible if diamonds are lab-created. This is because, lab created diamonds won’t disturb a single amount of earth during its creation. Whereas, to mine natural diamonds a large amount of Earth is been removed. Are you an eco-friendly person? Well, in that case you have missed such an amazing product. Even though the real diamonds are hardly found in nature, the demand for purchasing diamonds are gradually increasing day by day. Do you think the needs of all the potential buyers are not being fulfilled? The supply of mined diamonds may get reduced, development of huge mines get reduced, but not the needs of people. Such gap is filled by these New Dwan diamonds. As these diamonds are formed in the laboratory, there will be no such case that the resource will decline with time. In fact, these restore the Earth’s natural resources. You must have known that diamonds are everlasting. But most of you hesitate to buy these lab grown diamonds as you are not aware of their lifespan. But like natural diamonds, New Dawn diamonds are also termed as eternal diamonds, as their lifespan is for eternity. The only difference that lies between natural diamonds and lab-certified diamonds is in their origin. Natural diamonds as you all know are formed naturally under the Earth’s crust, whereas these diamonds are created in the laboratory. Therefore, since you are aware of the fact where these diamonds were born, you can remain sure about their source. You don’t have to hover around. All these will be crafted on the lab certificate. Last but not the least, Lab-grown diamonds costs comparatively less than real mined diamonds. Yes, it is not a joke. But you can get your desired diamond at a pocket-friendly rate. This is just because the diamonds are created in the labs and in a mass. Yes, identical mined diamonds at a reasonable rate. Isn’t it amazing? Stop imagining. And reach the destination where you had said ‘no’ to the lab-created diamonds. 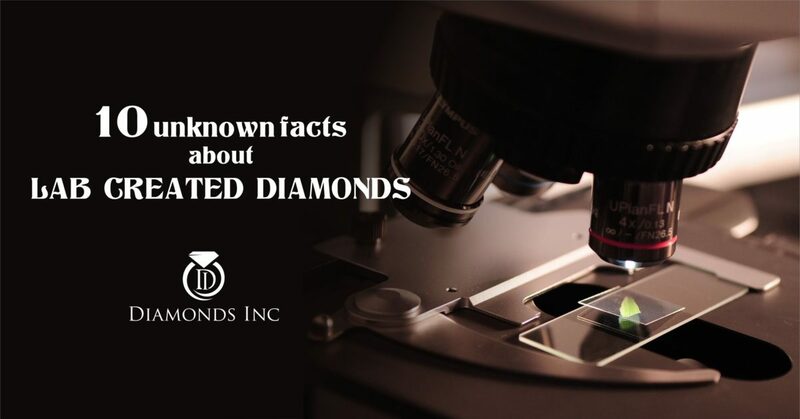 Hope these facts have changed your perspective regarding lab-certified diamonds. If this is the case, what are you waiting for? 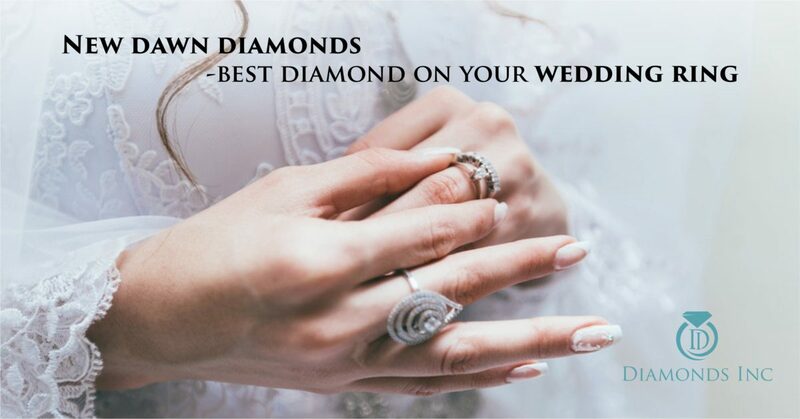 Look for a suitable diamond dealer and check out your wedding ring, engagement ring or any other diamond studded jewelries based on such diamonds. 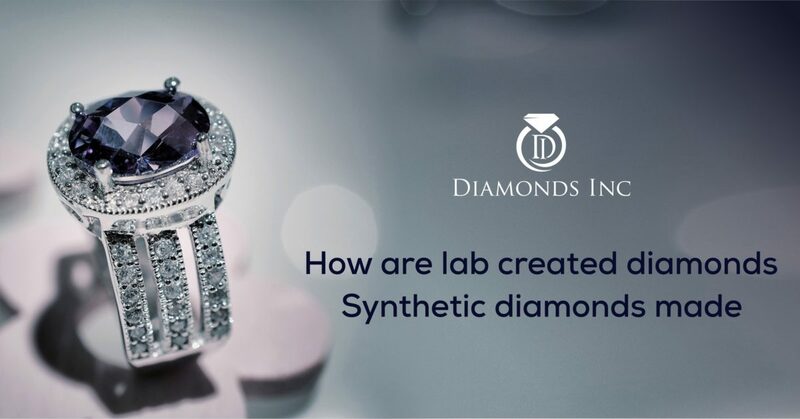 In our previous blogs, we have always told you to buy lab-created diamonds- they are made in the laboratory, just like the real mined diamonds. But have you ever thought how these diamonds are made in a mass? Actually, as a buyer, you don’t care about its formation. You just go and fetch it from a diamond store. But you should have a knowledge about its formation. Not just to know something new, but because you should know whether the diamonds are truly formed or not. You may only know that Lab-grown diamonds are grown using two methods: High-Pressure High Temperature(HPHT) and Chemical Vapor Deposition(CVD). Right? If not then let us discuss that first in brief. There are three types of manufacturing processes in this method. Belt press, Cubic press, and Split-sphere(BARS) press. Just like a real diamond is formed under the Earth’s mantle with constant application of high pressure and temperature, such an atmosphere is created in this process. Placing a single small seed of diamond in carbon, the process of diamond creation is initialized using high temperature and high pressure. 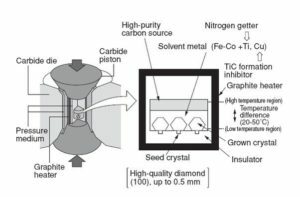 In this method, diamonds are grown using hydrocarbon gas mixture. A thin slice of diamond seed is placed in a heat chamber having a high temperature, say about 800-degree Celsius. A mixture of carbon and other gases are added to the chamber to form your diamond. If you look through it properly, you will find, an overall ionization process is used. The molecular bonds between the gases are broken and pure carbon stick to the diamond seed. CVD process is the latest way of creating lab-created diamonds. You can say, this process has taken the place of HPHT method. But why? Isn’t it helpful? Actually, the various advantages of CVD process have helped to it be preferred mostly. What are they? 1. Like HPHT, CVD process doesn’t need any high pressure to create such diamonds. 2. 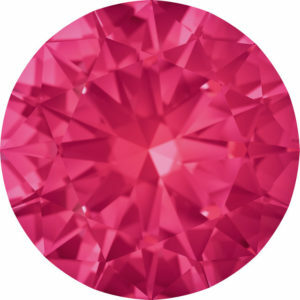 The CVD diamonds can be grown over larger areas when started with a larger diamond seed plate. 3. As it is grown inside a chamber, it is more environment-friendly as compared to HPHT process. Well, both of the methods can bring out new dawn diamonds, CVD method is highly used now. Are you aware of the steps that are required to do so? Let us see, what are the steps to create lab created diamonds or New Dawn diamonds. Step 1: In a diamond growth chamber, a collection of diamond beads are placed on a disc. A range of 15-30 seeds is usually taken. Thereafter, methane gas (CH4) is emitted to form a plasma with Hydrogen(H2). Step 2: After the first step is initialized, the plasma ball is created in this gas chamber. This ball is filled with superheated gases and your diamond creating process is started. Isn’t it interested? As it is created then a disc made of 15-30 diamond seeds are placed in the microwave reactor. 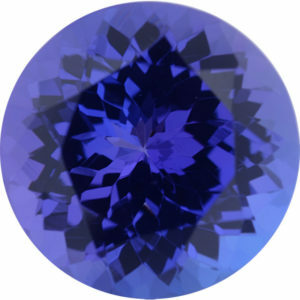 Step 3: The next step is to raise the heat to 900-1200 C. This temperature is adjusted according to the type of gemstone. Step 4: In this step, the Methane gas and the hydrogen gas stick to each of the diamond seed. These are referred to activated carbon-hydrogen species. The process is continuously observed for almost a month so that the crystal appears like a three-dimensional diamond. Step 5: Technology has been raised in these days. Taking advantage, a techs monitor is used to check whether the seed is properly grown or not. The moment the iPad monitor indicates that the diamond is ready to remove, it is taken out of the chamber. But yes, not ready to serve yet. Step 6: After the diamonds are removed they are directly sent to the gemologist for cutting, polished and grading. This gives the diamond a proper shape and quality. 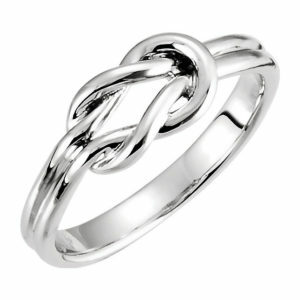 Later it is added to a metal base to form a wedding or engagement ring. 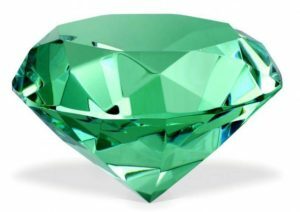 Is this blog helpful for you to gain knowledge on the formation of diamonds? Hope so. Just formation of diamond takes place in such a long process, but to get a proper diamond jewelry, a ring or a band, it is again molted to a metal base. So, why will it not be so expensive? After a continuous process of formation, the diamond gets to achieve all the characteristics of a mined diamond. Remember the four characteristics of a natural diamond? These are similar to those. But how can you trust them? These new dawn diamonds are truly lab-certified diamonds. Without the certification by GIA labs, these diamonds won’t appear in the market. If any jeweler tries to sell you diamonds without GIA certificate, then it is your smartness not to accept that product. Because there will be a high chance of the diamonds not to be real. Instead, these may be diamonds stimulants. Go through our blog where we have clearly discussed how to detect the true diamond from a fake stone, and then make your purchase. That’s a great news. We wish you both have a lovely future ahead. So have you planned for your engagement? We guess, yes. And what about the engagement ring? We hope the engagement ring defines a diamond engagement ring to you, right? If not, you should go for a diamond. Not because it is expensive and this will be the best moment to show off your status, absolutely not. Diamond does not only define your status. A diamond engagement ring reveals the truth of love and commitment for your companion. In fact, the historical myths about diamond, consider it to be a lucky stone and the best gift for any auspicious occasion. Besides, a ritual to wear the engagement ring on the third finger of your left hand is prevailing from years. This may be named as a ritual, but the scientific reason defines that the vein of the third finger of the left hand is directly connected to the heart. That is the reason why diamond engagement ring is said to be the symbol of your feelings and emotion. Well, we will recommend you to purchase the best diamond engagement ring from the best store of the Diamond District in Chicago. Surprised? Yes, Chicago is not only famous for its bold architecture and skyscrapers. The diamonds of Chicago also contributes in its significance along with its historical importance. But why Chicago, why not any other cities? 1. Chicago’s Diamond district, that is Historical Jewelers Row is honored with the amazing diamond collection. The district is situated in the heart of Chicago’s loop area. The two skyscrapers, Mallers Building and Wabash Jewelers Mall both are positioned at two different ends. 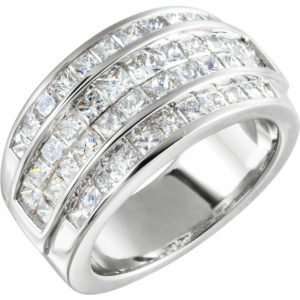 You can get the best diamond ring from here as you have expected. Each of the malls contains a number of jewelers. For example; Jewelers Center at Mallers Building holds more than 190 jewelers that represent 33 countries and the number is almost same for the Wabash Mall. 2. Whether it is a loose diamond or a diamond-studded any jewelry, both you can enjoy purchasing at a wholesale rate. Jewelers Center is famous for its diamond-studded jewelries, gemstones etc. Whereas, Wabash Jewelers Mall is popular for the trading of loose diamonds at a wholesale rate. Therefore, you don’t need to get bothered of having a low budget. 3. Since there are many jewelry centers that reside in the diamonds district of Chicago, you will be lucky enough to choose the best diamond engagement ring from the best jeweler, that you like. It may confuse you at once. You may find each one is better than the other. This may compel you to think, which will be the best one to purchase. But if you follow our words and do a research on the best jeweler of Chicago before visiting the store, then it will be quite easier for you to select the best. 4. 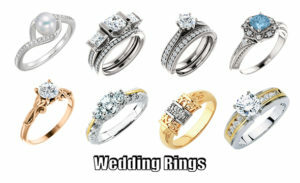 A variety of engagement rings are available at the stores. 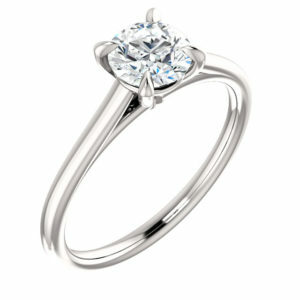 It may be a solitaire engagement ring or a three stone ring, you will have plenty of options to build your choice. Apart from this, the stores offer you with different shapes and colours of a diamond. 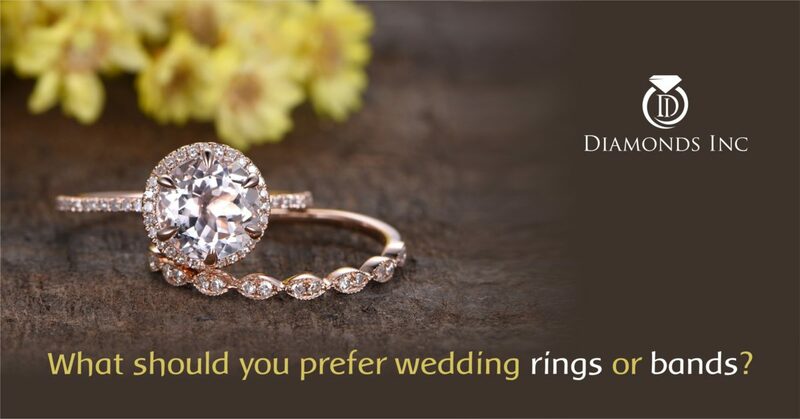 Are you deciding to purchase the D,E,F graded diamonds? Let me tell you, these colourless diamonds are very rare in nature and they are quite expensive. But you may easily opt for the G, H,I graded near colourless diamonds. 5. You will definitely get the best ring of your choice, but if you want to make your day more special to your love, then the Chicago jewelers will grant you the opportunity to build your own creation. Yes, they will provide you with custom design rings, that will reflect your personality, art, creativity and showcase your love. If you ask us then we will certainly ask you to purchase the customized one. 6. 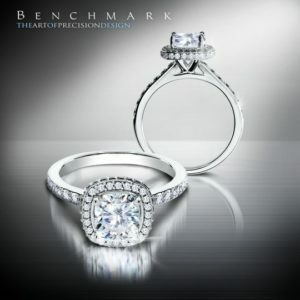 Besides this, the majority of the jewelers will offer you the best certified diamond. But, what do certified diamonds refer to? Do you have any idea? Certified diamonds are referred to those diamonds which holds the four attributes of a diamond. That is the four C’s. Cut, Colour, Clarity and Carat. So you don’t need to be tensed about purchasing the engagement ring. Though this is certain that you will get a certified diamond. But for your own safety, it is our suggestion, to have that minimum knowledge about the diamond characteristics to ensure the quality of the gemstone. Similarly, as there are many shapes of diamond viz; Round Brilliant cut, Princess cut, Oval cut, Emerald cut, Pear-shaped, Marquise cut, Cushion cut, Radiant cut, and Asscher cut, you should be aware of the shapes that your fiance likes. 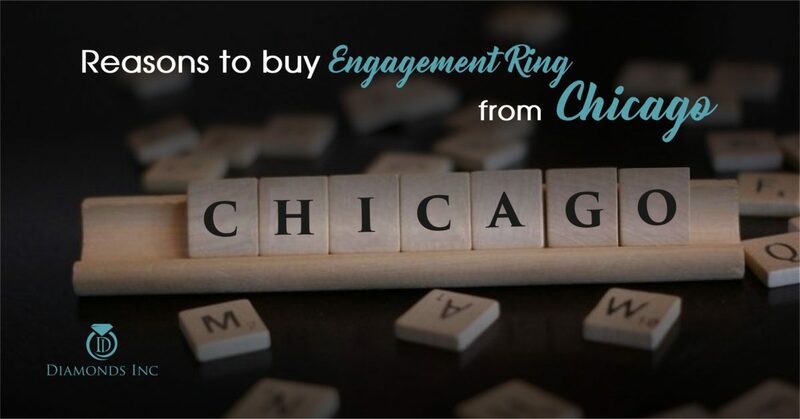 Travel to Chicago’s posh area, explore the dazzling diamond district and enjoy the diamond shopping. Why your expression suddenly changed? Oops! As we said that it is a posh area. You don’t need to think of it. Chicago’s diamond district has enlisted its name into the landmarks of Chicago. Thus, a majority of towns are linked with it via metro services, giving rise to plenty of options to travel. Or else, if you have your own car, then you will be surprised to know that maximum jewelers provide a free valet parking service in this posh area. Now don’t wait for the last moment. 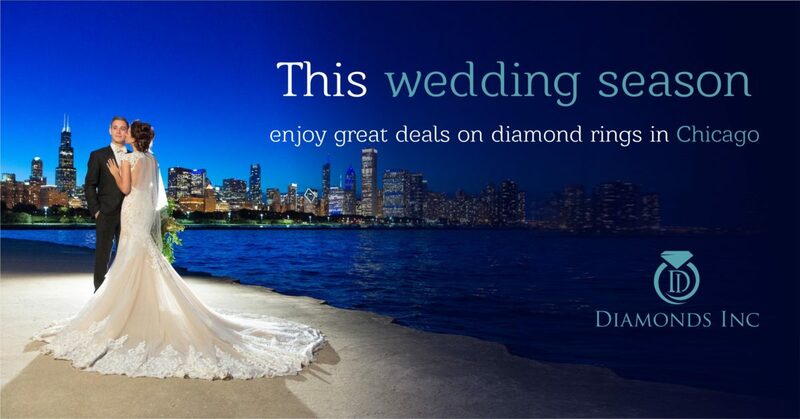 This is the wedding season and the season sale is prevailing on all respective diamond centers. 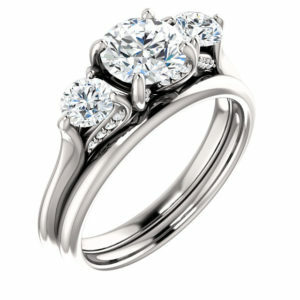 So, avail the opportunity and purchase the best diamond engagement ring for your love from Chicago. Do you want some free advice? Chicago has several amazing rooftop destinations where you can organize your engagement ceremony. It can be the extraordinary planning if you plan your engagement party in this largest city of US. 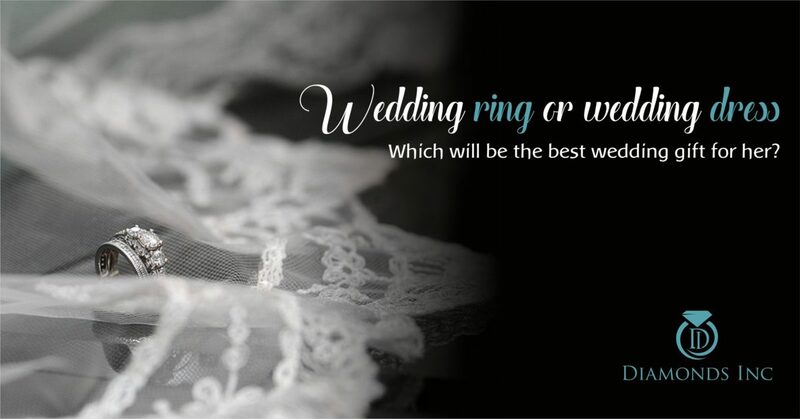 What to Prefer: Wedding Rings or Wedding Bands? Wedding season is gradually arising. 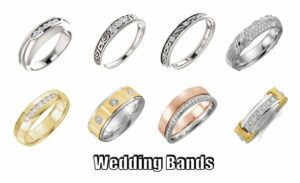 Are you among the one who is getting married this wedding season and confused in between wedding rings or wedding bands? If you are reading this blog, then you have reached the end of your confusion. Often people get confused about these two wedding accessories. Which one should have the top priority? The answer to this remains hidden in their differences. If you nice quote the difference between the two, then you will come across a slight sleek difference between them. A wedding ring and a wedding band look almost the same. A wedding band is made of a metal but may or may not be studded with small pieces of diamonds. But the wedding ring is not a studded jewelry. It has a place where a diamond is fixed at the top of the ring. This wedding ring based on the diamond, can be of two categories, namely three stone wedding ring, a solitaire wedding ring. Three stone wedding ring as the name suggest contains three diamond stones whereas in a solitaire ring a single diamond is used. 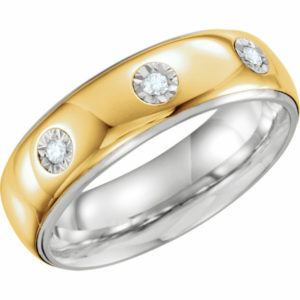 Today both wedding ring, as well as wedding band, serve the same purpose. But if you look down the history, a wedding ring was mainly for the women whereas the Wedding Bands was kept for the men. During that period, the band was just a circular metal that was devoid of diamonds. With time this concept was remodeled and women started wearing bands. These bands are studded with diamonds to give it a feminine look. Well, we will say a Wedding Ringlooks far better than a wedding band. It is more stylized and decorative than a wedding band. 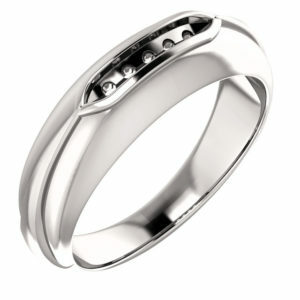 Since a wedding band is too simple and give a boring look, it is very less expensive than a wedding ring. Are you among the one who is concern about the budget? Then we will suggest you, go for a wedding band. But still, wedding is a one-time investment. If you are willing to gift a ring to your partner then it is better to give the best. Apart from this, wedding ring holds a significance in it. Do you know that? Yes, the wedding ring will be worn by her till her death, representing intense love and commitment. It is worn on the fourth finger of the left hand. It is believed that the vein in this finger is directly connected to the heart. Don’t you want your partner to feel special on that day? Don’t you want to make the day memorable to your partner? Obviously you want. Then we are advising you, save your money and purchase a wedding ring for your love and gift her on the wedding day. What more you could do to lower the cost? You have two options to buy the wedding ring. One is, choose the best ring from the collection and purchase it. This ring will be termed as a ready-made ring. 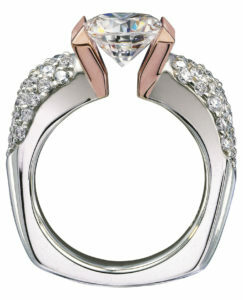 And the other option, well the most effective option according to us is to customize your ring. Now what is that? Customizing wedding ring represents creating a wedding ring with your own thoughts and ideas. How is a custom diamond ring made? What is the importance of making such ring? When you create the wedding ring using your concepts, then the final output is the picturized version of your thoughts. It will build an image of your personality, creativity and artistic nature. 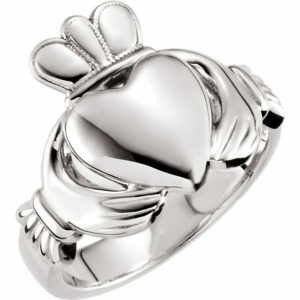 Remember since you are the reason behind this creation, the ring will reveal your feelings and emotions for your love. And the most important thing, if you are highly tensed about your budget, then custom-made wedding ring will allow you to bring your budget down. How is this possible? 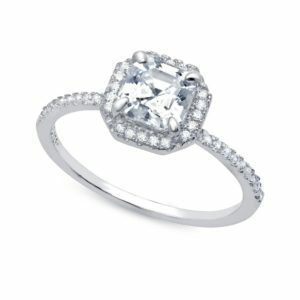 The cost of the ring depends on the designs and styles you create and the diamond shape you choose to place in the ring. You have to smart enough to choose the shapes. Cut of a diamond gives rise to various shapes. Round Brilliant cut, Princess cut, Oval cut, Emerald cut, Pear-shaped, Marquise cut, Cushion cut, Radiant cut, and Asscher cut are the various shapes of a diamond. Each shape contains a variety of features. Based on the features, diamond cost varies. In another way, you can reduce the cost of your wedding ring. 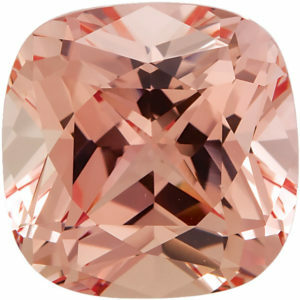 Lab-created diamonds or New dawn diamonds are new to the market. The speciality of these diamonds is they are cost-effective diamonds, identical to real diamonds both physically and chemically. While purchasing these diamonds, you should ask for the diamond certificate for these lab-grown diamonds. These are certified diamonds and holds the same characteristics, that is the four C’s of a diamond: cut, colour, clarity and carat. You can get lab-grown diamonds in different shapes and colours just like a real diamond. Only the difference is that the colour of a real diamond is always colourless or near colourless. Are you willing to gift her the wedding band as it is less costly or gift something special like a customized wedding ring? Whatever may be your decision, keep in mind you are buying a diamond not a simple gemstone. 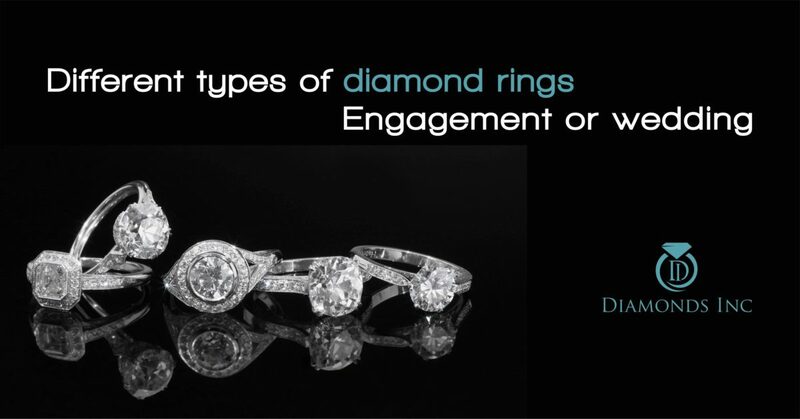 So do have a research on the best jewelers who provide trusted items and don’t forget to gain knowledge on four characteristics of a diamond in details. 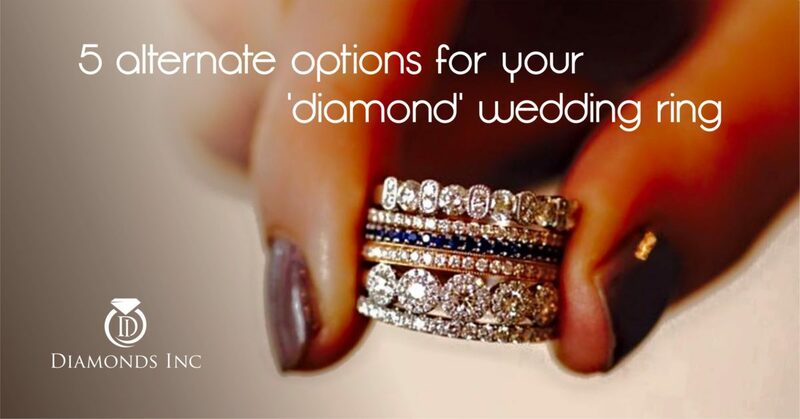 Go through THE GUIDE TO SELECT YOUR ENGAGEMENT RINGS OR WEDDING RINGS. Accessorising your wedding day or rather say your wedding night might seem very cool and finest task. But, that’s completely a misbelief. Come to the reality and examine, it is the toughest responsibility because often people get messed up with a lot of options and impending pre-wedding hangover. Calm down, no need of being much hyper. 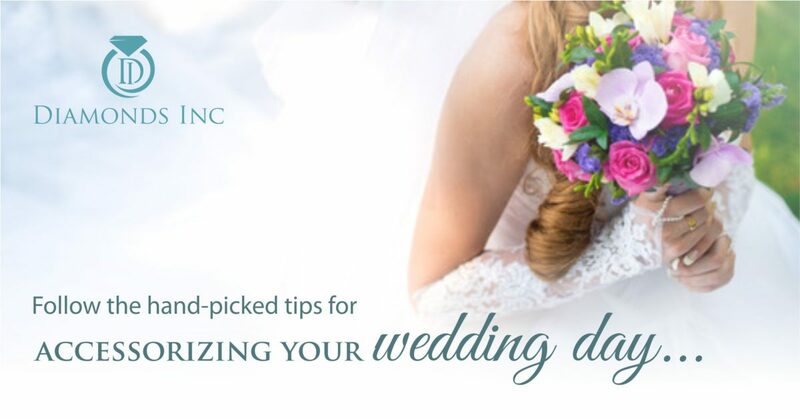 We are there to fix your nervous system and accessorize the special day of your life. Keep your patience up and go ahead. Might be you are not aware of the topic I am going to discuss at this point. It’s about teaming your dress up with accessories. Suppose, your accessories are made with diamonds then dark blue or black attire would be the best pair up with it. If red is the abundance in your wedding dress then gold seems the best paired with your attire. Another key thing to remember, if your dress is heavily adorned then go with light accessories and vice versa. Consider your bridal jewelry and accessories as per your face cutting and body shape. If you are plus sized then don’t go over heavy one, especially heavy necklace and earrings. It could make your look more heavy and roundish. A round face always suits sleek and slim ear dangler and one stoned ear top. In contrast, a square faced bride should go with roundish ear tops. One string earring with a big hole in center always bloom over their face shape. You can comfortable take personal assistance of our experts who let you know what suits you the best. Accessorize your hair is the best part rather than accessorizing your face and body. Hair accessorizing has entered in the latest fashion and has been in the top of bridal accessorizing concepts. Draping hair with bids, stones, ribbon, jewelry there are many elements you can choose for your bridal look. Tie a curly bun or a loose messy braid and accessorize with white stones of different sizes. I swear you would look flamboyant and the queen of the day. These were just our suggestions for your bridal accessories. You can include much more in the list. After all, you would be the queen of the day and a queen is the ruler of her kingdom.